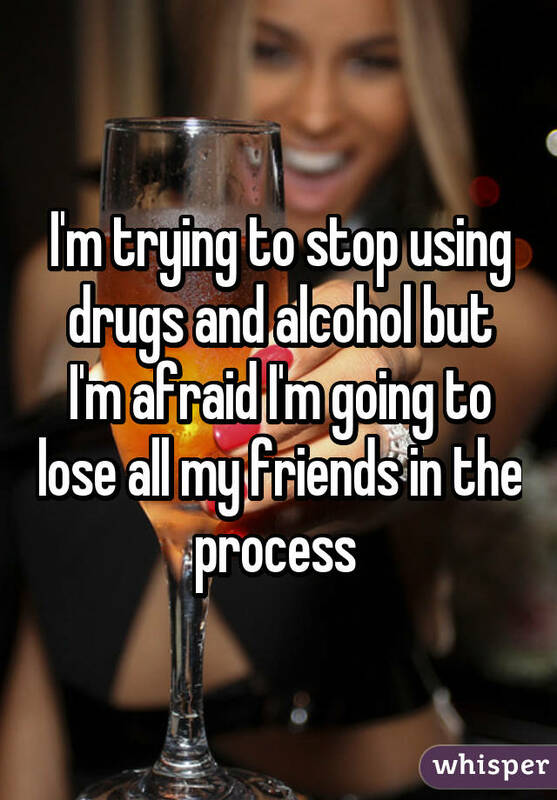 In light of the recent publicity surrounding celebrities struggling with alleged drug problems, such as Lamar Odom and Bobbi Kristina Brown, the issue of drug and alcohol addictions has become as prevalent as ever. 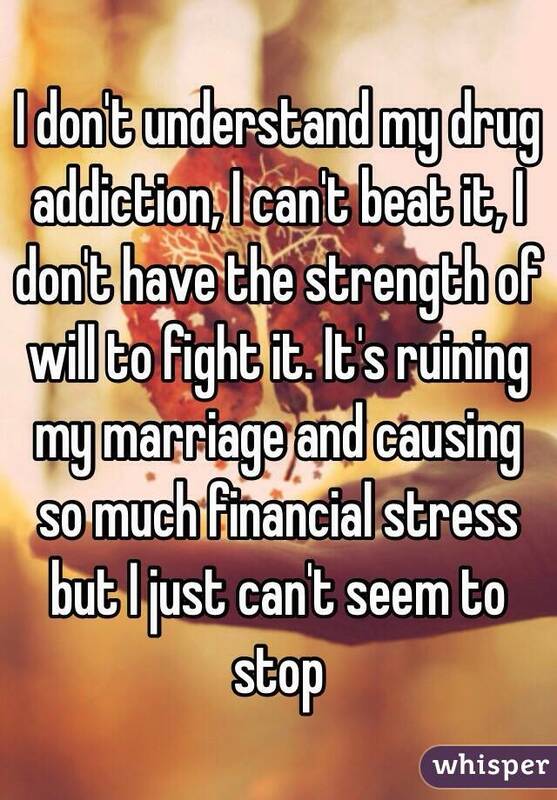 People are beginning for fully understand the reality behind the struggle to overcome such life-threatening addictions. 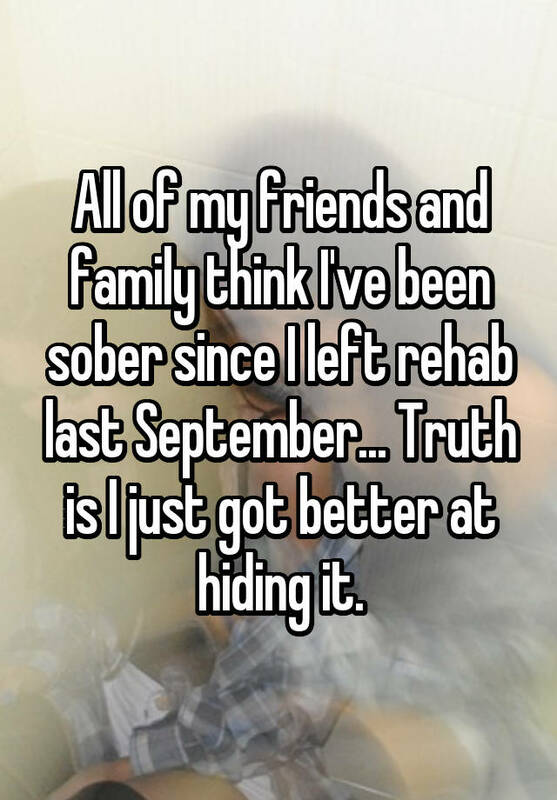 The road to recovery isn't easy and often leaves many heartbreaks and downfalls in its wake. 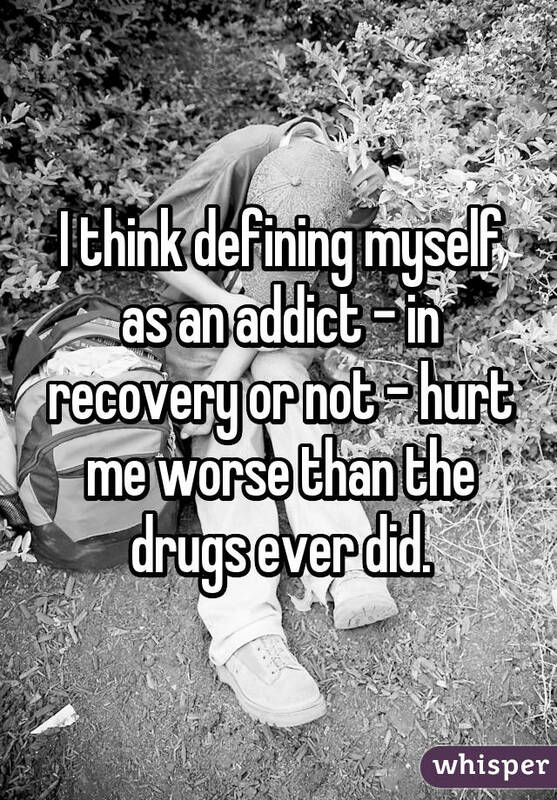 Several addicts took to Whisper, the popular app that provides an anonymous platform for people to share their most honest thoughts, to share the heartbreaking reality of dealing with addiction. 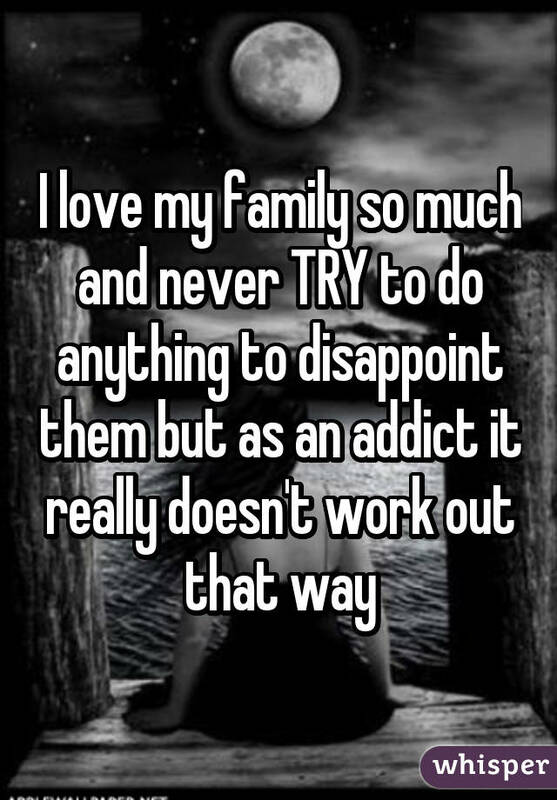 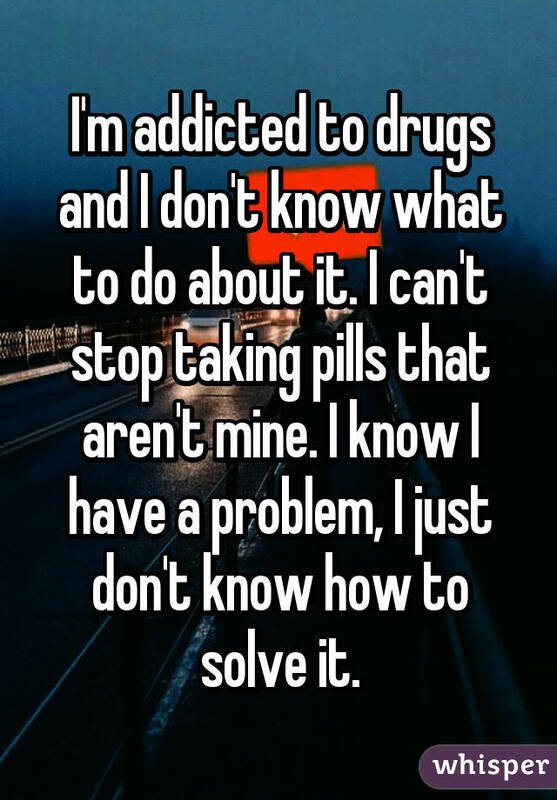 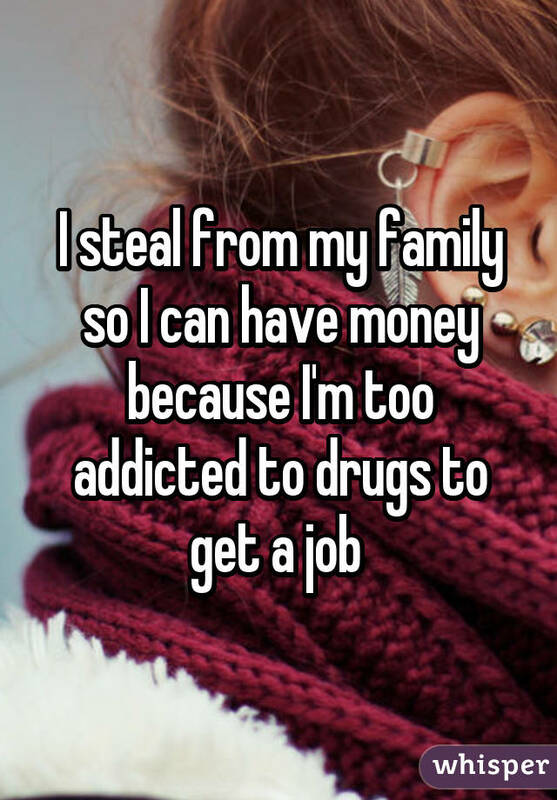 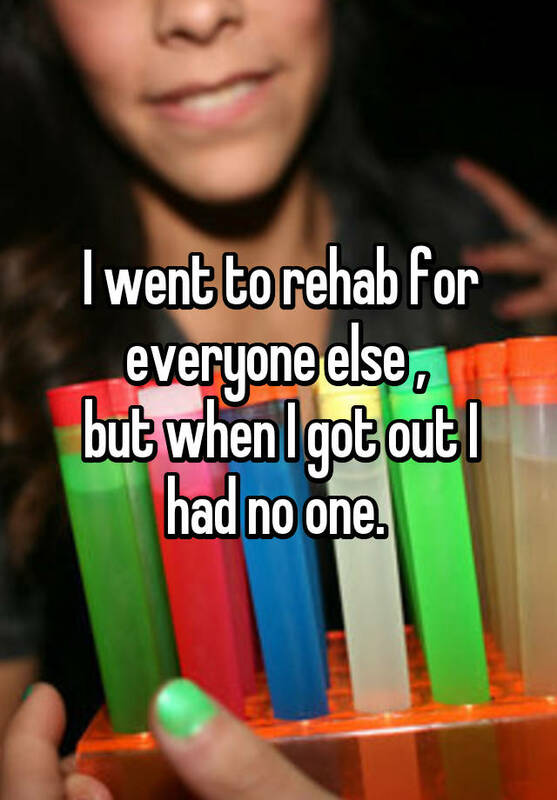 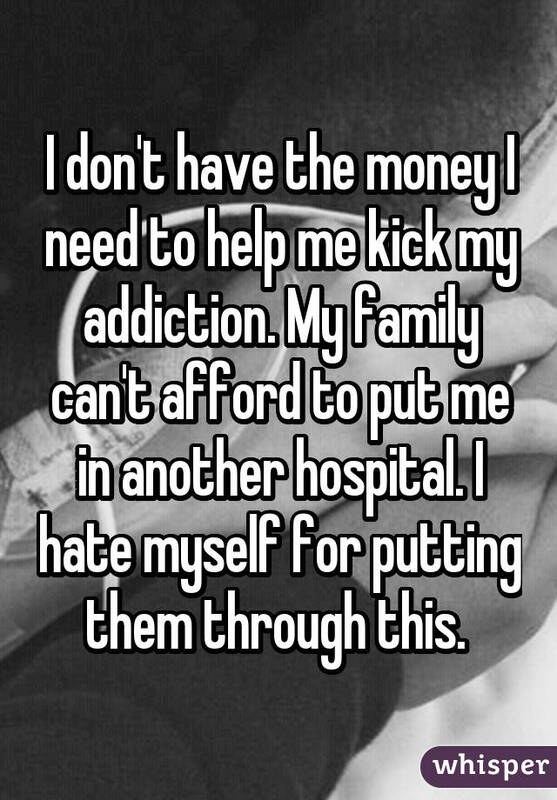 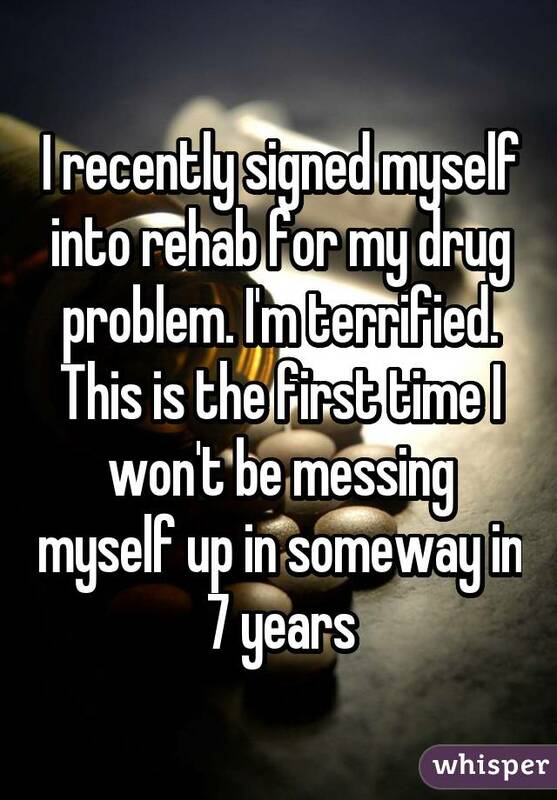 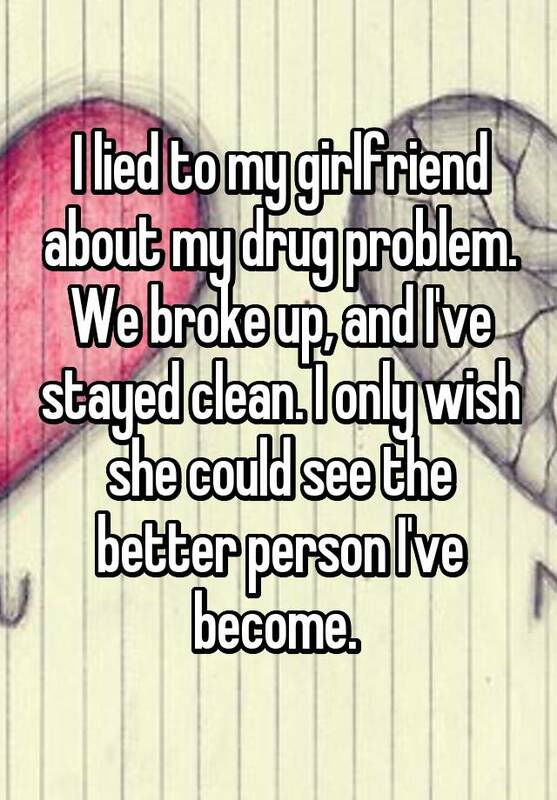 For more drug addiction confessions, check out Whisper.